This Vineyard Vines tie is handmade of 100% imported silk and sports our Classic Football Center snapping the football with the interlocking DB. Comes in blue only. 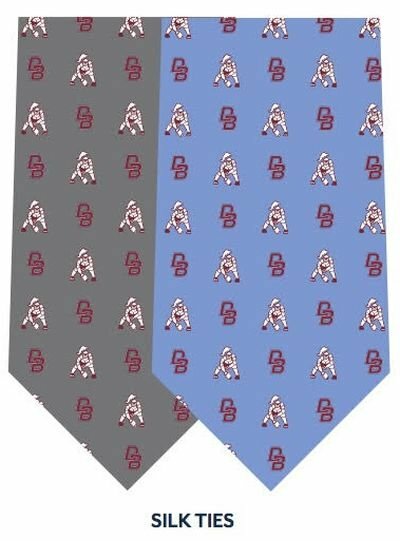 Although this tie is NOT DRESS CODE it does make for a special gift for the DBP football player, dad, grandpa or any DBP Fan! 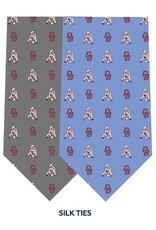 Don't be just another suit....Tie on a Vineyard Vine....... Supplies are limited!.